Need to Sell Now? 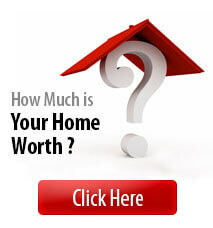 Sell Your Home in Less Than a Week! If you need to sell immediately, we can provide you a cash offer in less than 24 hours with a closing date of seven days or less. You receive your equity immediately upon closing. If you don’t have a place to move, we can permit you to remain in the property for up to 30 days after closing with a “Post Settlement Occupancy Agreement”. Generally, with satisfactory title work, we can provide you an instant equity advancement of $3,000 upon signing our Sales Agreement. 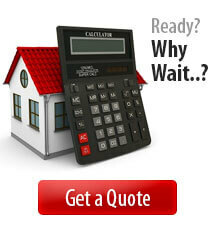 To find out more on how you can sell your home quickly, please complete the form below. Someone will be in touch immediately.